Description: Triple 7 Movers Las Vegas is a business categorized under movers, which is part of the larger category local trucking with storage. 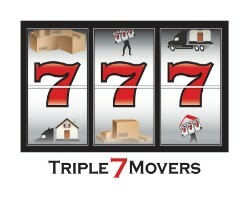 Triple 7 Movers Las Vegas is located at the address 4480 Calimessa St in Las Vegas, Nevada 89115. 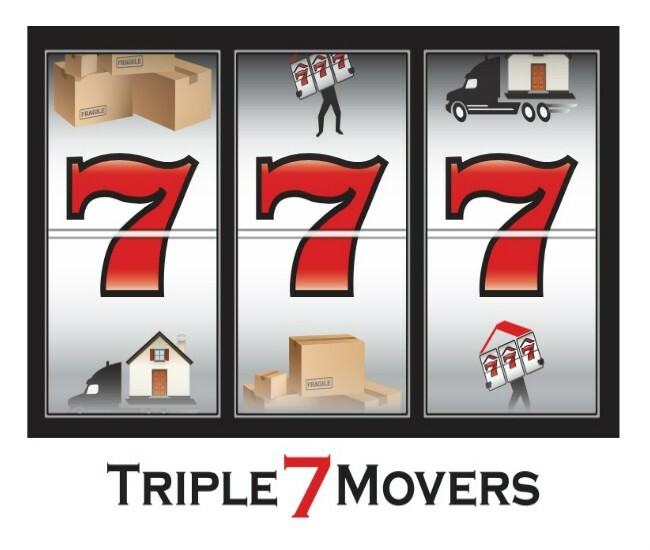 The Owner is Triple 7 Movers Las Vegas who can be contacted at (702)685-6888.
Review: When you decide to relocate your home or office, there are many tasks that you need to consider. The good news is that there is a way for you to unburden yourself. All you need is the help of professional Nevada movers – Triple 7 Movers Las Vegas. We are a family-owned company with a long tradition and experience in the moving industry. Our team consists of reliable movers Las Vegas residents are proud to recommend and hire. Our well-trained and skilled professionals will accommodate all your relocation needs once given the chance. All you need to do is contact us and book your move.